Phase 2 of the Johnny Cash Trail is complete, including 1.25 miles of Class I paved trail, an undercrossing that tunnels beneath Prison Road at Natoma Street, and a beautiful 190-foot wooden arched bridge that provides views of the American River Canyon, Lake Natoma, and beyond. Join us for our upcoming events on the trail. Do you want to be a part of the Johnny Cash Trail? 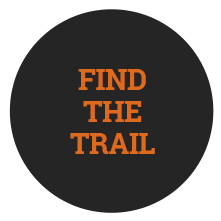 When you contribute a minimum gift amount to help fund the trail, your name will be etched in steel and permanently placed on the Donor Wall overlooking the Johnny Cash Legacy Park at the Johnny Cash overpass bridge. 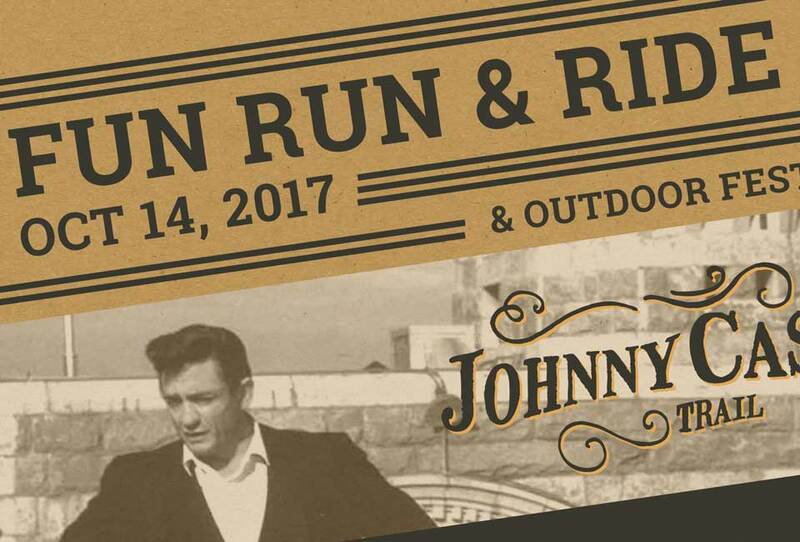 Celebrate the Grand Opening Ceremony of the Johnny Cash Trail with a fun run and ride. 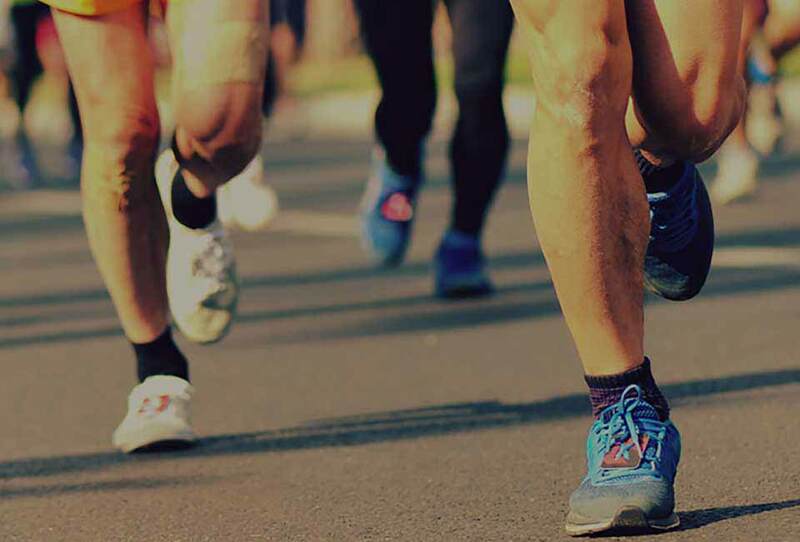 This community bike ride, 4.2-mile run/walk and 6.2-mile run events course throughout the Johnny Cash Trail. The newly constructed Robbers’ Ravine Bridge is the unique setting for Out Among the Stars, an exclusive outdoor dining experience benefitting the Johnny Cash Trail. 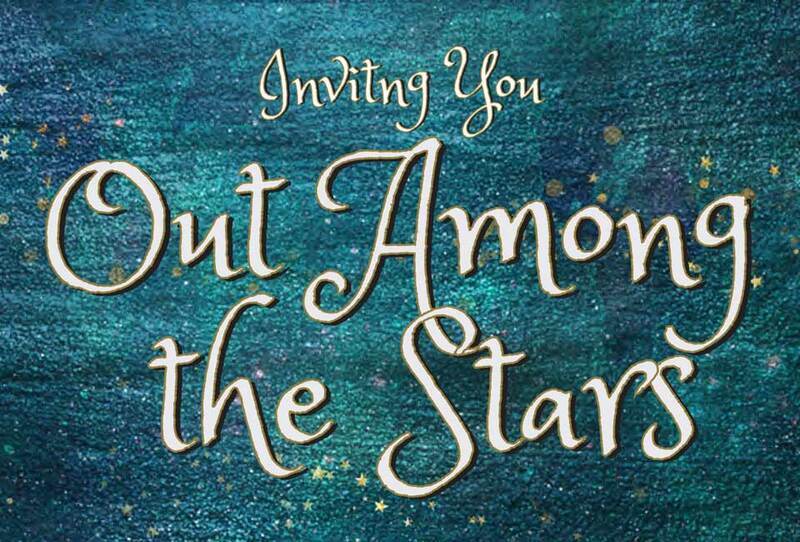 Meet the artist, listen to live music, and enjoy a farm-to-fork style dinner under the stars.